Diversity means having a culture that values uniqueness. Diverse workplaces increase innovation, retention, and market share. But what does an inclusive work environment look like? 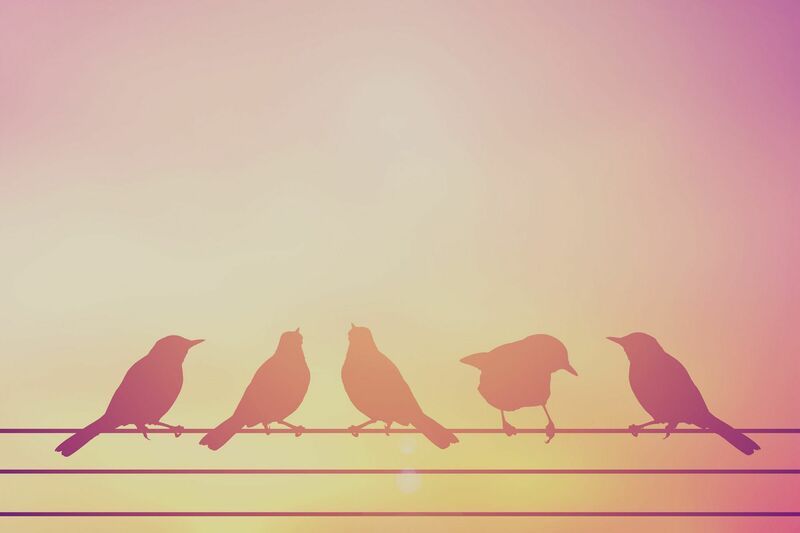 And what does it mean to manage and harness diversity? Start learning from top Cornerstone Content below. We've unlocked our top three Diversity & Inclusion lessons for you! We've unlocked our top two Diversity & Inclusion lessons for you! In this CyberU lesson, get a quick overview and real life examples of the various types of workplace discrimintation. We've all heard about workplace discrimintation, some have even experienced it. 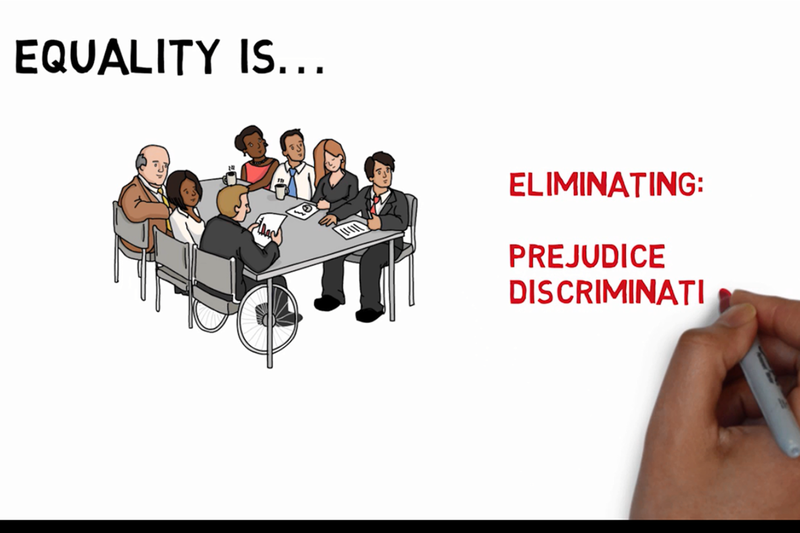 Watch this refresher lesson for a quick visual overview of the various types of discrimintation in the workplace. In this Grovo lesson learn how the power of leveraging your unique stengths can support diversity and help become a stronger leader. Managers and leaders drive the company culture. This Grovo lesson is designed to show how you can use your unique strengths as a leader to support diversity in the workplace. Over two-thirds (69 percent) of executives rate diversity and inclusion an important issue, yet less than half (48 percent) of companies consider themselves adequate at focusing on global cultural diversity. Like what you saw? Let's talk.